How Well Do You Know Our Fish? From the North, Celtic and Irish seas to the Atlantic Ocean, Europe���s north-western waters harbour a rich array of life. 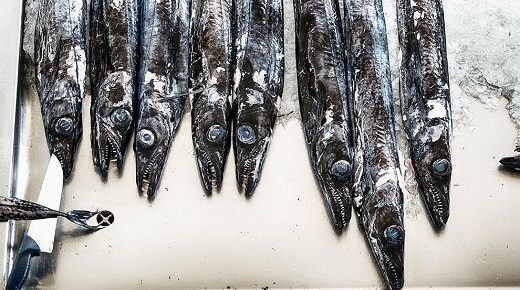 Can you tell a horse mackerel from a herring, a sole from a plaice, or a haddock from a cod? 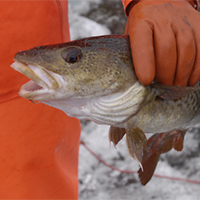 A Double Standard for EU Fisheries? The European Commission���s policy statement on next year���s fishing opportunities includes a two-tiered approach to managing fish stocks. 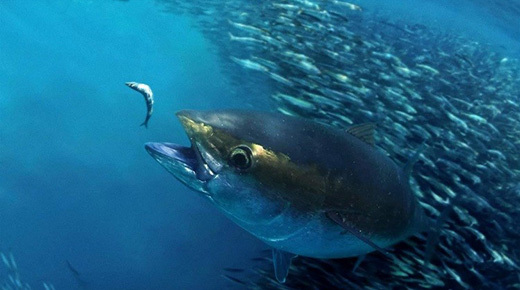 Could this spell trouble for so-called by-catch species? Bigeye tuna is nearly a billion-dollar business, but with the species under threat after years of overfishing, the International Commission for the Conservation of Atlantic Tunas needs to make recovery of the stock a priority. The opinions and positions expressed in the above articles are those of the authors/sources and do not necessarily represent the official views of The Pew Charitable Trusts.